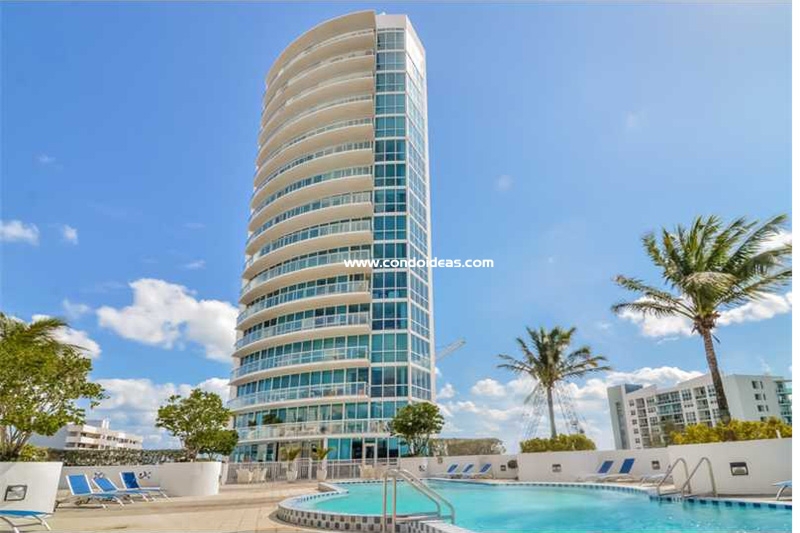 Platinum condominiums in the heart of Edgewater provides all the necessary essentials of Miami area living with all the style you are looking for. 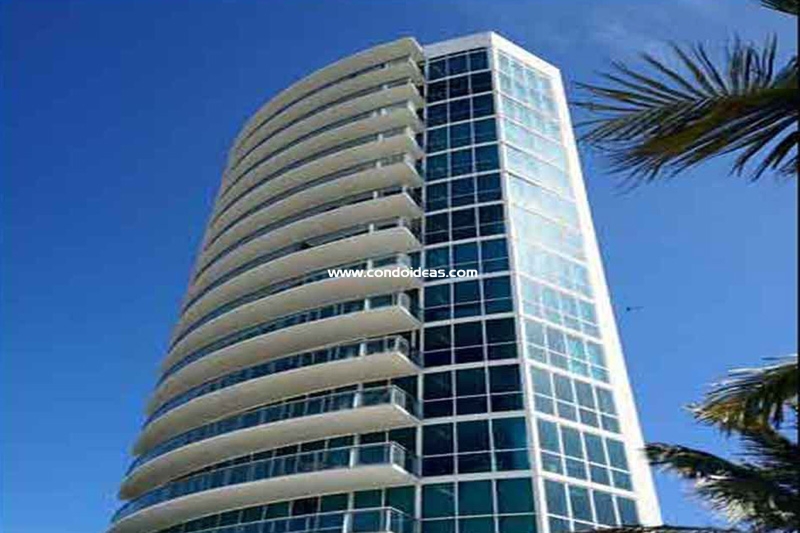 Designed by residential experts Fullerton Diaz Architects, this 22-story development built in 2007 offers a mere 119 units with far-reaching views of Miami Beach, Biscayne Bay and downtown Miami. The many-faceted façade of the Platinum condominiums provides units with expansive terraces protected with view-expanding glass railings. 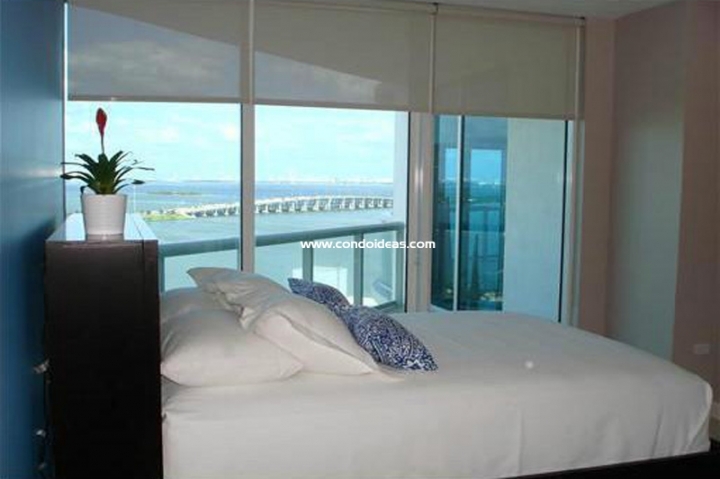 From each unit interior, enjoy a heightened communion with the view through floor-to-ceiling impact-resistant glass. Interiors at Platinum condo feature stylish Italian kitchens finished with granite countertops and complemented by stainless steel appliances. Bedrooms offer large walk-in closets. Each residence enjoys its own laundry facilities. 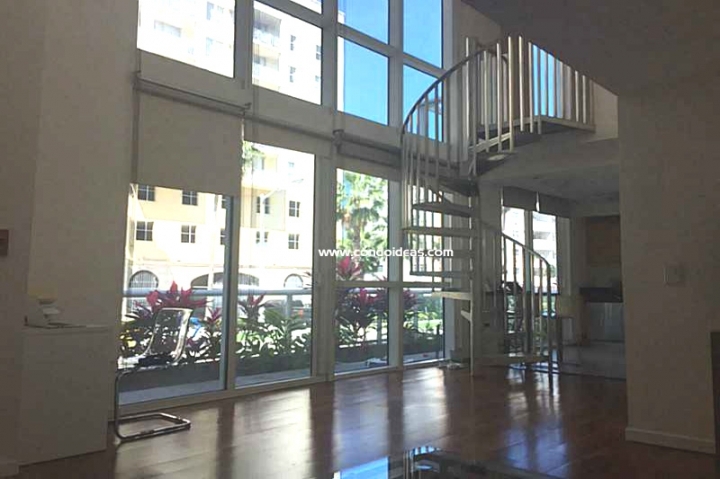 Select from 1-, 2- and 3-bedroom floor plans ranging from 828 to a commodious 1,700 square feet. Amenities at the Platinum include a tropically landscaped entrance with a burbling fountain. Residents may keep fit by taking laps in the pool or by visiting the fully-equipped fitness center. Afterwards, relax poolside or in the spa – or take advantage of the Jacuzzi, sauna and steam room. 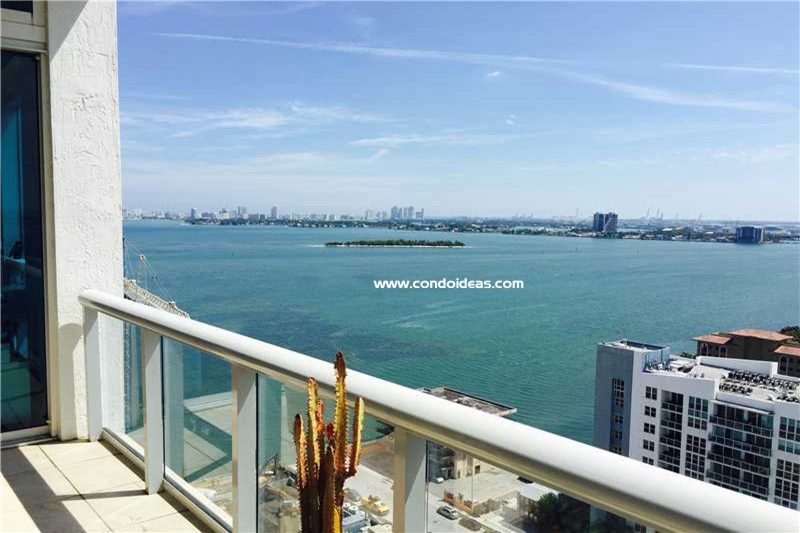 And beyond the amenities of the Platinum lies all that Miami, Miami Beach and Biscayne Bay offer in terms of commercial connections, recreational pursuits, fine dining, world-class entertainment and the lifestyle that is Miami. 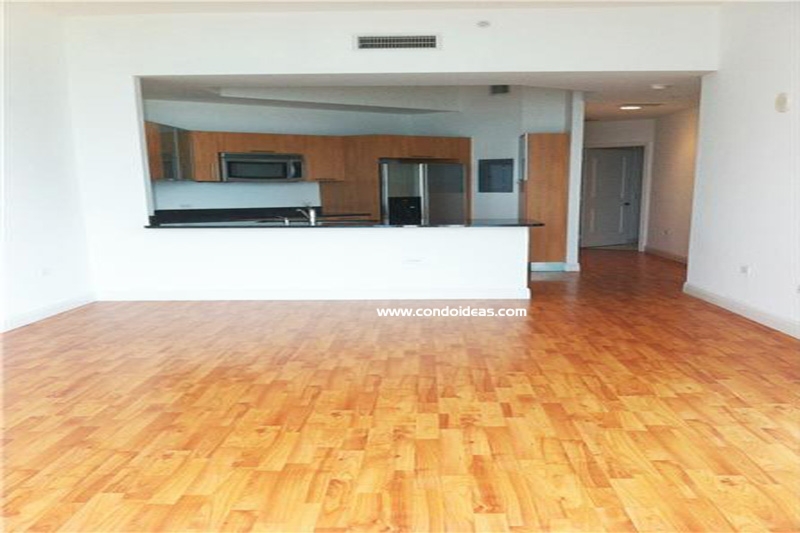 Great design sense meets great amenities at the Platinum condominiums. 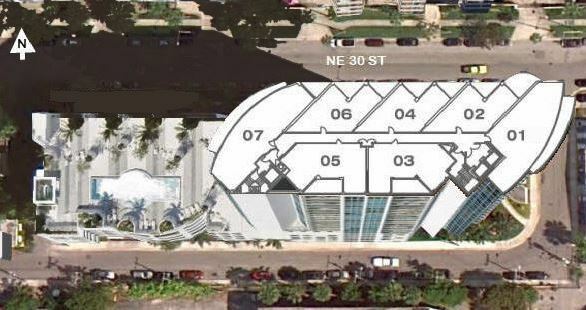 Check out this option at 480 NE 30th Street in Miami. 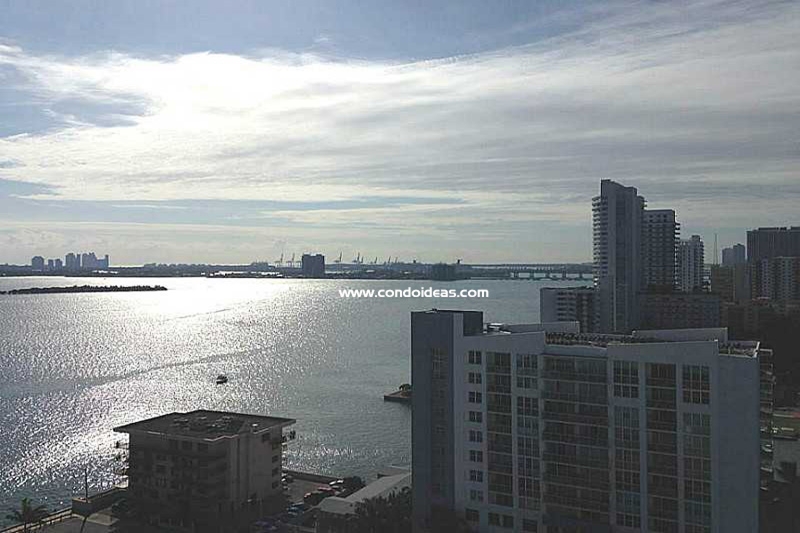 If you like the area you can take a look at The Edition a new preconstruction located in Miami Midtown.